If you find yourself repeating ‘Will you please just TRY???!! 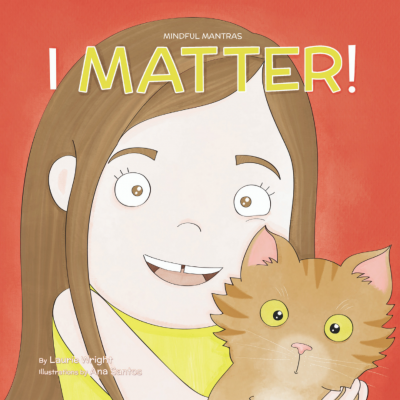 !’ to your child every day, this book is for you! Would you just please TRY?!? If this refrain sounds familiar, you need this book! Help your child or students learn an important concept, that they can TRY even when they don’t know what new places, people or things have in store for them. 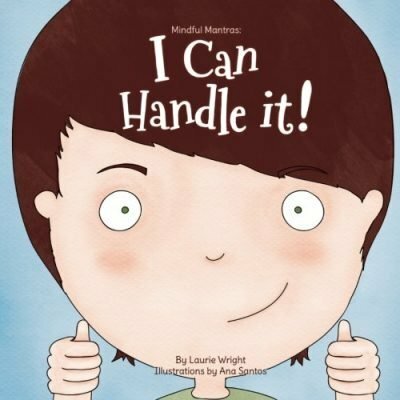 Emotions are tricky and hard to handle when you’re small, and kids need our help! This Mindful Mantra equips children with a necessary skill in order to cope with tricky emotions that arise because of everyday issues, the knowledge that they CAN TRY! 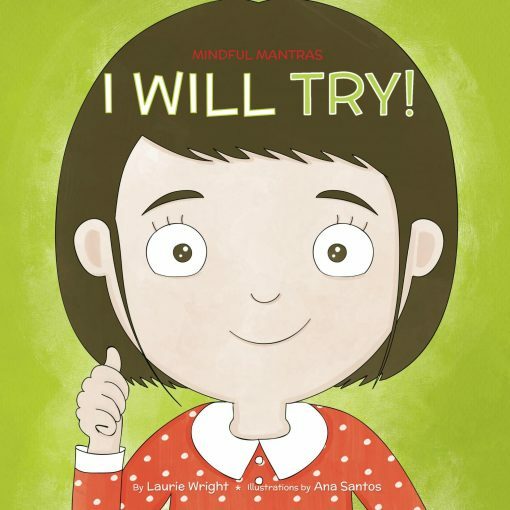 Learn the Mindful Mantra ‘I will try‘ along with your children and practice it until it is an automatic thought. Then sit back, and prepare for your child to reassure you that they will TRY! 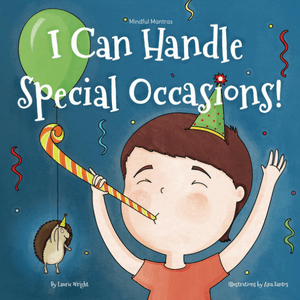 Since teachers and parents have the most difficult and important jobs, this book comes with free resources for both! 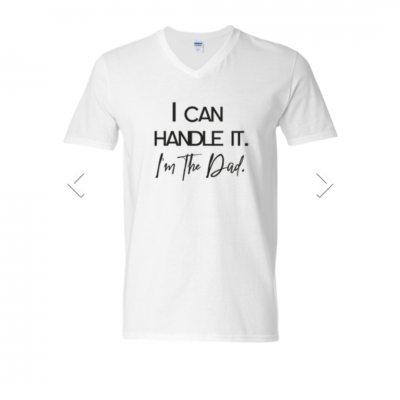 Simply go HERE to get them! You can get free shipping and the ebook FREE! 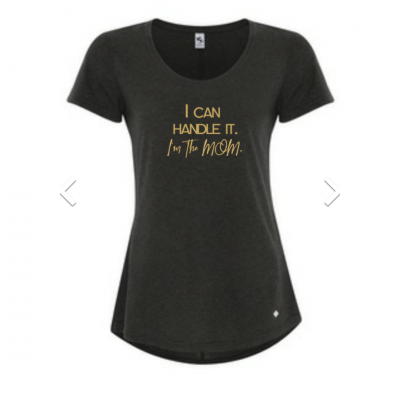 Click HERE to purchase from Amazon! The illustrations are great and my kids loved the book. It got my son to try sleeping without his blanket tonight so we could wash it (finally)!